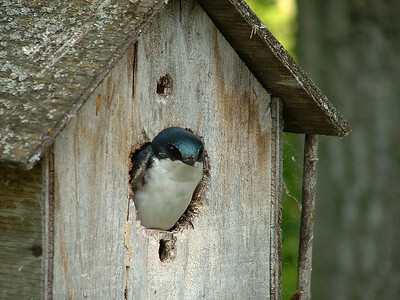 Tree Swallow, Ralls Island, Mb. 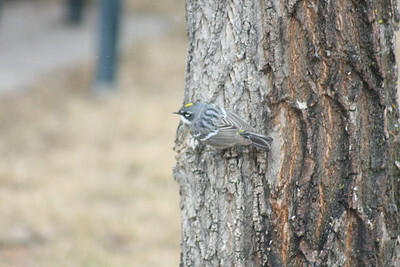 Myrtle Warbler, Ralls Island, Mb. 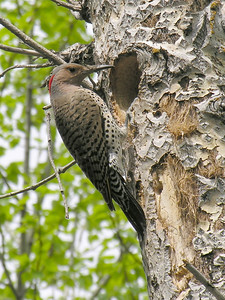 Janet's pic of a female Northern Flicker tending the nest. 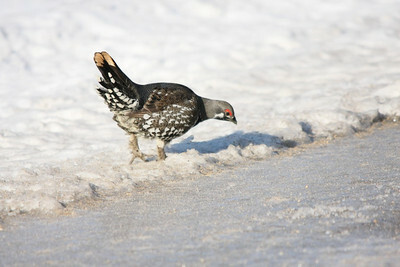 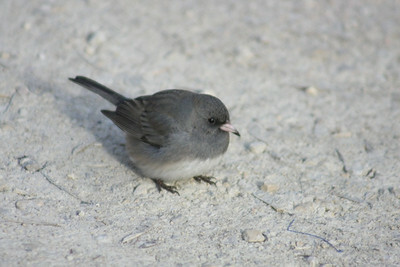 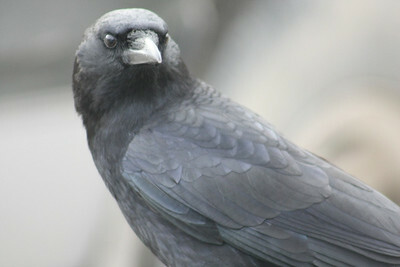 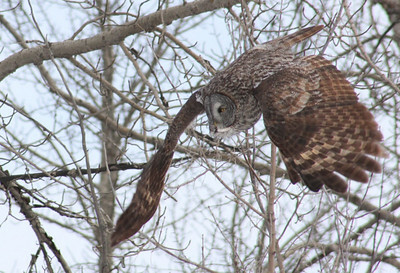 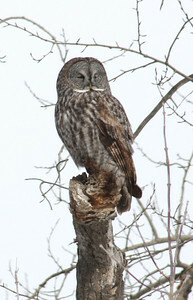 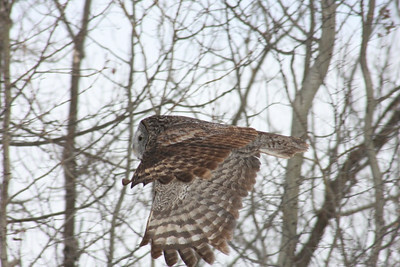 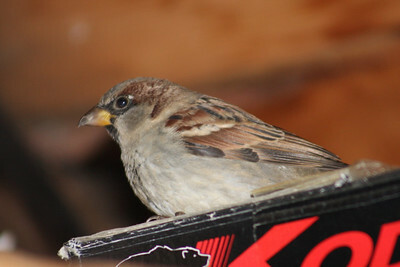 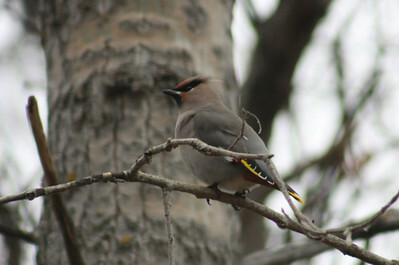 This bird will return to previously used nests but unfortunately the tree was cut down by the property owner. 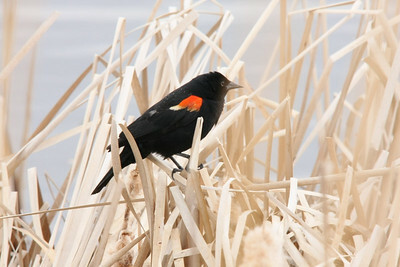 Feb 23/08: Just a note to say that Janet won 2nd place for this pic at a local photo contest . 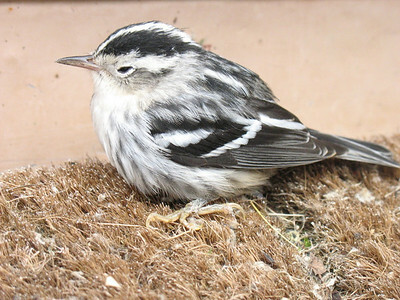 Juvenile Black and White Warbler, Ralls Island, Mb. 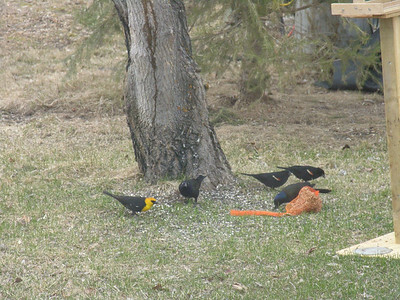 Yellow-headed Blackbird, Common Grackle, Red Wing Blackbird, Ralls Island, Mb. 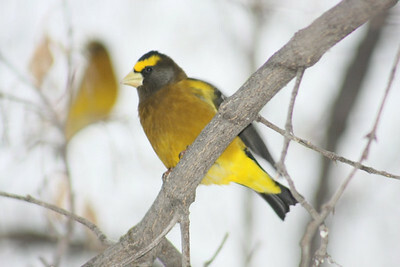 Male Evening Grosbeak, Ralls Island, Mb. 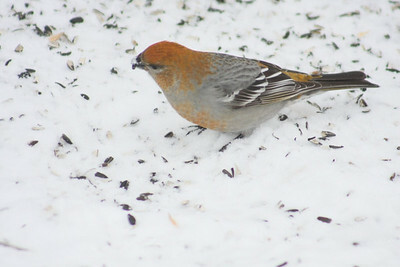 Female Pine Grosbeak, Ralls Island, Mb. 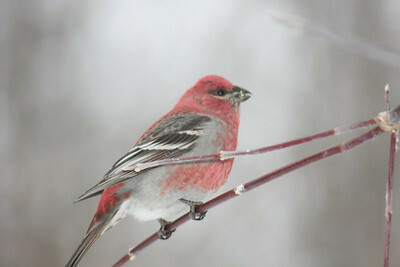 Male Pine Grosbeak, Ralls Island, Mb. 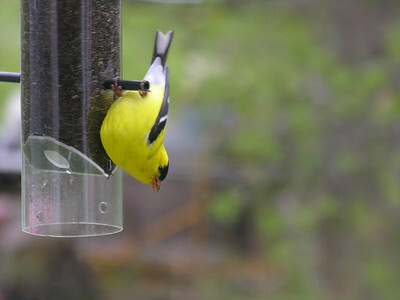 Male American Goldfinch, Ralls Island, Mb. 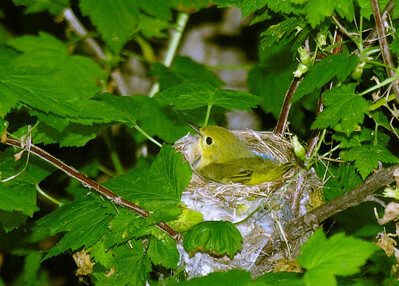 Yellow warbler eggs, Ralls Island, Mb. 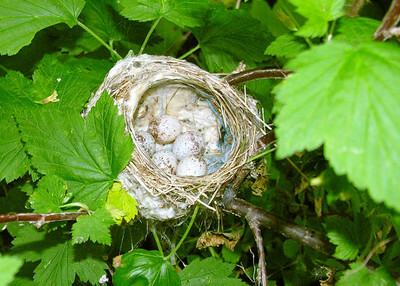 These eggs were one day from hatching when they were taken by a Red Fox. 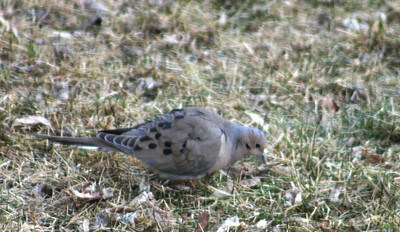 Well, it does fly and eats from a bird feeder! 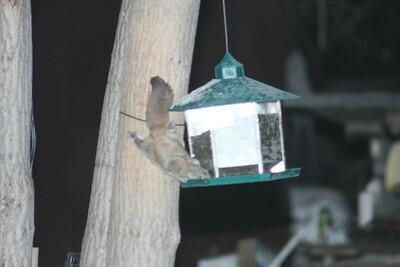 .........Flying squirrel stealing bird seed, Ralls Island, Mb. 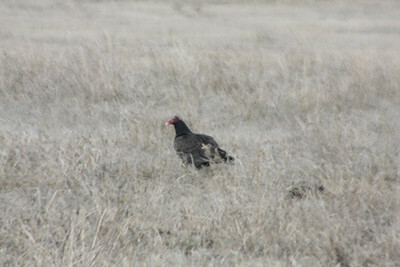 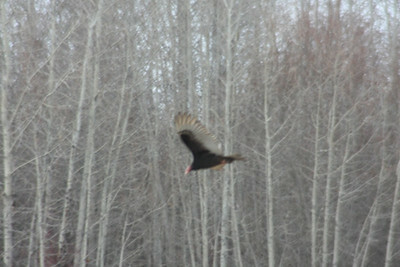 Turkey Vulture, near The Pas, Mb. 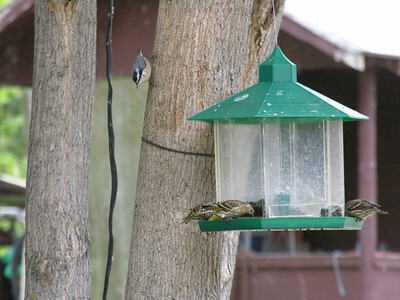 Red-breasted Nuthatch, Left. 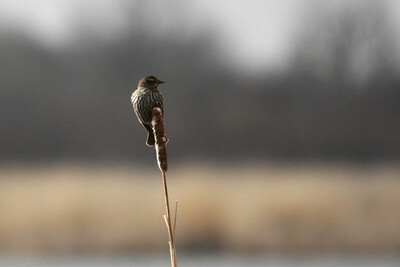 Pine Siskins, Ralls Island. 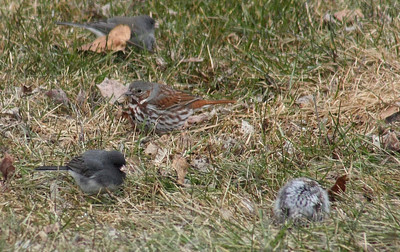 Fox Sparrow (center), Male Junco (bottom left), Myrtle Warbler (ball of fluff), Ralls Island, Mb. 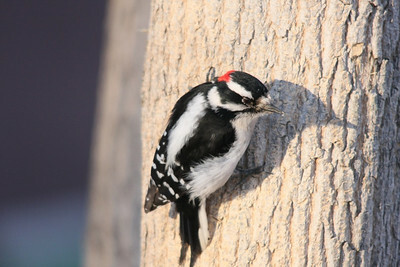 Downy Woodpecker, Ralls Island, Mb.